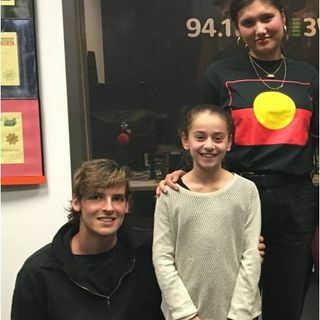 Miani and Jojo welcome Josh Bravelli and Marie Kinsey from the Australian Youth Climate Coalition to the studio for this AYCC Going Green Special to find out about the Switched On Schools Summit and this year’s Power Shift event, which is the biggest youth environmental summit in Australia. The AYCC's high schools program uses a unique model of peer-to-peer education to ignite high school students’ interest in climate change and sustainability. Switched On Schools is designed to develop ... See More leadership and change-making skills and connect students to an action network to make sustainable change in schools and communities.